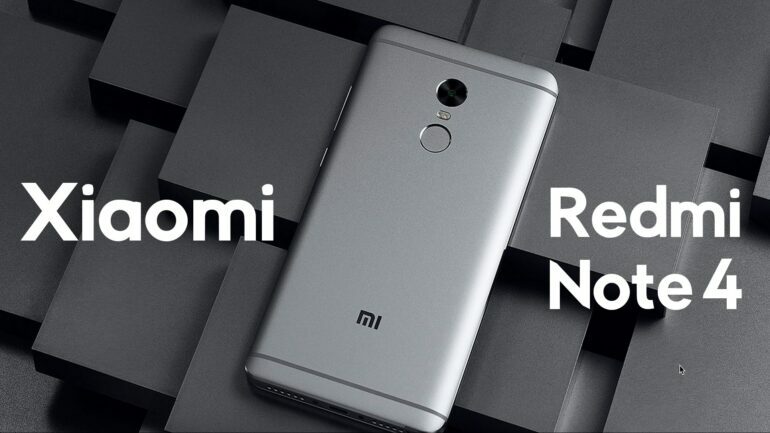 Having the biggest sells in different parts of the world with the Redmi Note 3, the Chinese-based company Xiaomi launched its successor the Note 4 in 2017. Contrary to its predecessor, this device is made on an all-metal chassis with an ergonomic design which allows the user to carry the phone in the palm of the hand and can be used with one hand. In comparison with the Note 3, the device is slimmer but a little bit heavier, though this extra weight is not a problem since it is well distributed. The long term usage does not make any discomfort in the usage of the device. The design is nothing new and there are very few changes from the previous model, but some features makes it a better phone if you compare both models. The Redmi Note 4 has a 5.5-inch Full HD display with a 1080 x 1920 resolution translated into a 401ppi density. It has no difference from its previous device, but it is definitely brighter and the sunlight legibility has improved. Also improving is the color accuracy. One of the features shown is a blue light filter which allows an easier text reading at night. This device performs quite well with an octa-core Qualcomm Snapdragon 625 at 2 GHz and it has different RAM configurations – at 2, 3, and 4 GB, with a storage capacity of 32GB or 64GB. Although this device is powered by a lower in number chipset form the previous one, the 14nm architecture built offers better energy efficiency. For a mid-range smartphone is a powerful device. For multi-tasking, the Redmi Note 4 is a real good machine, it can handle graphic-intense gaming without any problem; especially the 4GB RAM memory variant which has the best performance of this line of cellphones. The device offers slots for two SIMs or a Nano-SIM and one microSD card, it is highly recommendable that the user decides whether to use the 32GB or the 64GB model if two SIM cards are planned to be used. A certain highlight is the fact that contrary to its predecessor, the Note 4 offers the owner the possibility to expand the storage memory up to 128GB using microSD cards. A disappointing camera from the previous model has been upgraded in the Note 4. With a 13-megapixel rear camera with a f/2.0 lens is a living proof of that improvement. In well-lit conditions, great landscape shots can be taken as well as close-ups of objects or macro shots resulting in a very good color reproduction and plenty of details. The front camera at 5MP with the same lens is good for selfies in well-lit environment, but it is not a good choice for indoors or low-light conditions; a feature that is common on this price range smartphones. Video reproduction is at 1080 with a good quality display, but the recording has taken a downgrading here lowering from 1080p to 720p, which is not quite impressive. The sound is provided by a single speaker with a good quality result, but nothing impressive in this situation. Also, the device presents a fingerprint scanner which works good, but it is not the fastest scanner shown in most of these smartphones.